I bought this serum 2 weeks ago and I use it every night as the part of my routine before going to bed. 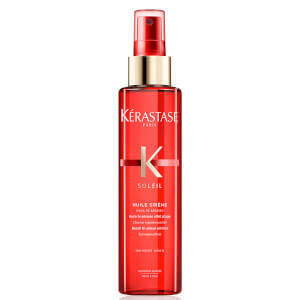 I must say that this product is just amazing! It smell so lovely that I fell asleep every night with the smile on my face. 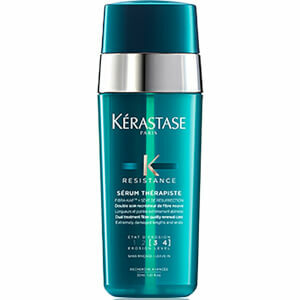 Even my husband who never notice this things, smells my hair when giving me the goodnight kiss :-) The serum is so easy to apply to hair, it isn't oily and I have a feeling that it instantly, after putting it on, it aposrbs to the hair. In the morning my hair looks so soft and nice. I constantly touch my hair now during the day because it is so soft now and not dry and lifeless as before. I have a blond thin and damaged hair because I bleach it so my hair was left lifeless but now I am loving it again! 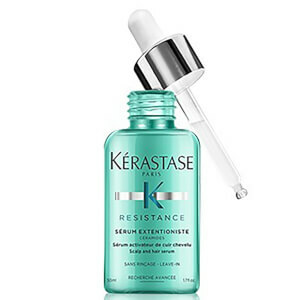 I ordered a new bottle of this serum just to be sure I don't run out of it for some reason. Highly recommended!!! I have very dry hair - bleached them 2 weeks ago, after applying this product they did seem to be better looking next morning. 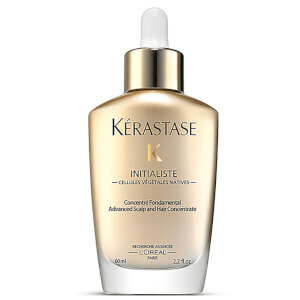 Smells divine as all Kerastase products, didnt weight my hair down and didnt made them grasy. Effect similar to oil.